Evident founder and CEO Cecile Dominguez-Yujuico has recently been named one of the Women to Watch in 2018 by CampaignAsia, a publication serving the marketing and communications industry in the Asia-Pacific region. The annual list celebrates the high achieving women of Asia’s marketing and media industry. Evident Marketing and Public Relations led by Cecile Dominguez-Yujuico. Cecile whose roots in social impact brought her to advocacy communications welcomes the recognition at a time when Evident has reached growth momentum in the area of marketing and public relations. “Five years ago I decided to build an agency despite the fact that I had no prior agency experience and my background was in NGO work. As an outsider to the advertising and PR industry, I am honored to be part of this list of incredible women.” shares Cecile. 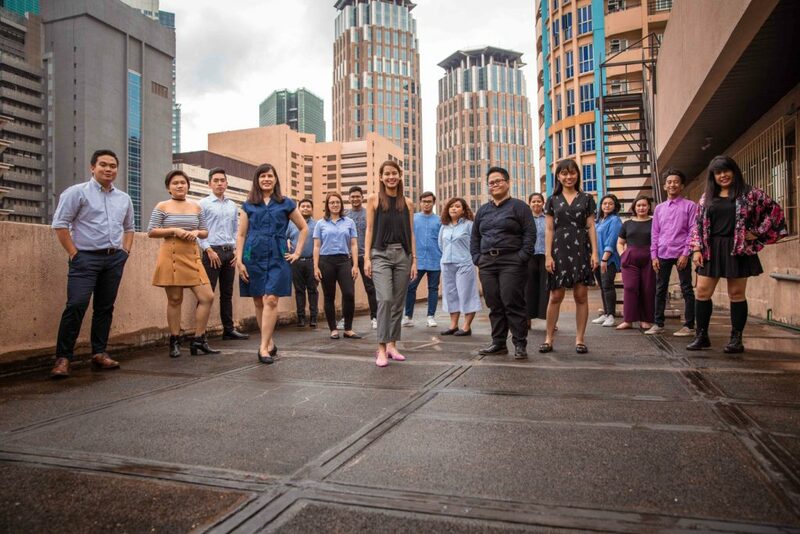 Apart from Women to Watch, Cecile was also recently selected by Uniqlo Manila as one of their Future Heroes or Filipinos who are moving Manila forward. What we learned from the 2018 Social and Behavior Change Communication (SBCC) Summit.